I’m not sure if it’s a sign of growth, a test or a trail, but PHA has now met the sad milestone in Zaporizhia where we are seeing our kids running head first into the statistics. An unsuccessful suicide attempt, a 3.5 year prison sentence, and young pregnancy are now part of our family business. These kids that participate in our work, are showing a genuine change in character, and are growing in faith. Yet they still run into statistics like a brick wall. Sometimes it’s decisions from their past catching up to them. Sometimes it’s a system and society that is stacked against them. And sometimes they are just teenage kids who don’t make good decisions. Surprise. Surprise. That’s not to say that God is not working through this ministry. That’s not to say that God is not changing their lives, but life is hard in Ukraine. Especially for orphans. We fight deeply engrained hurt and emotional damage. This damage affects every part of the psyche of the young adults that PHA loves as family. We continue to see positive changes in their perceptions of themselves. We continue to see improvements in the way they view their futures. We continue to see the impact God is having on their lives. They are being shown that they are precious children of God through the work of PHA. 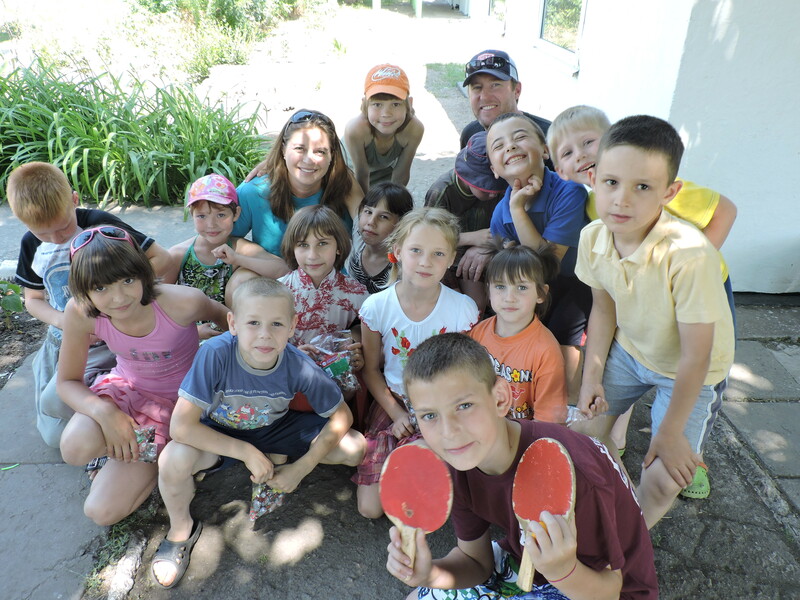 In a countless number of ways Christy and I have seen that the statistics facing orphans in Ukraine are very real. However, seeing kids we love meet these statistics is definitely the hardest. It is a kick in the gut by the reality our kids face.